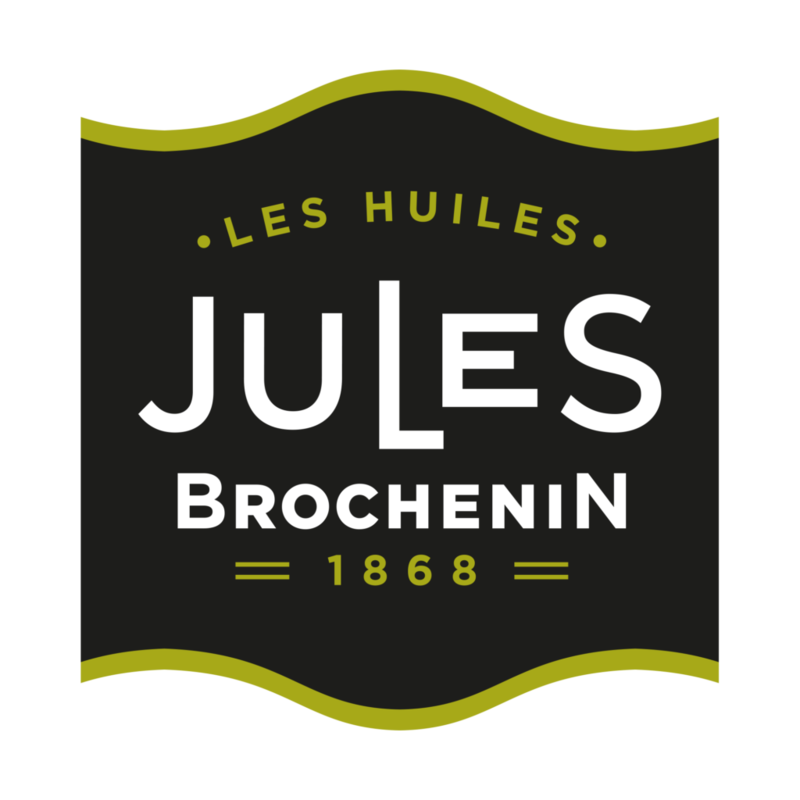 Since 1868, the company Jules BROCHENIN cultivates the sense of taste. 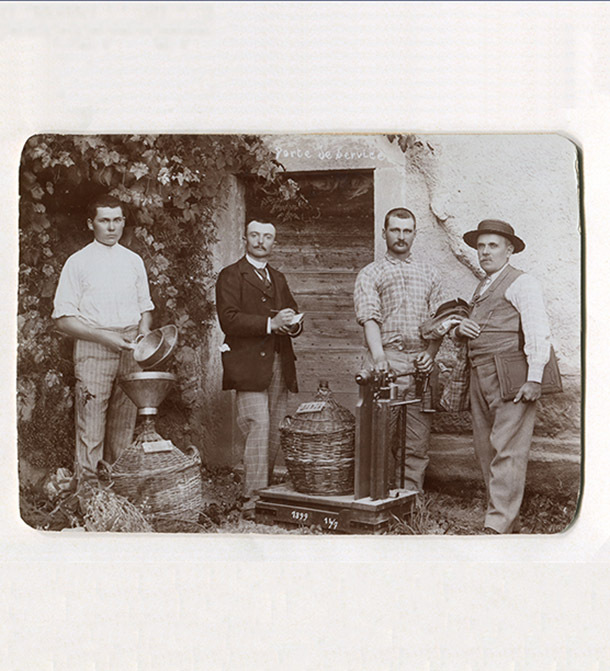 As leading French producer of organic seed oils, we have kept our heritage. It is a subtle balance between tradition and modernity that allows us to be positioned today as a leading player in the vegetable oils market. 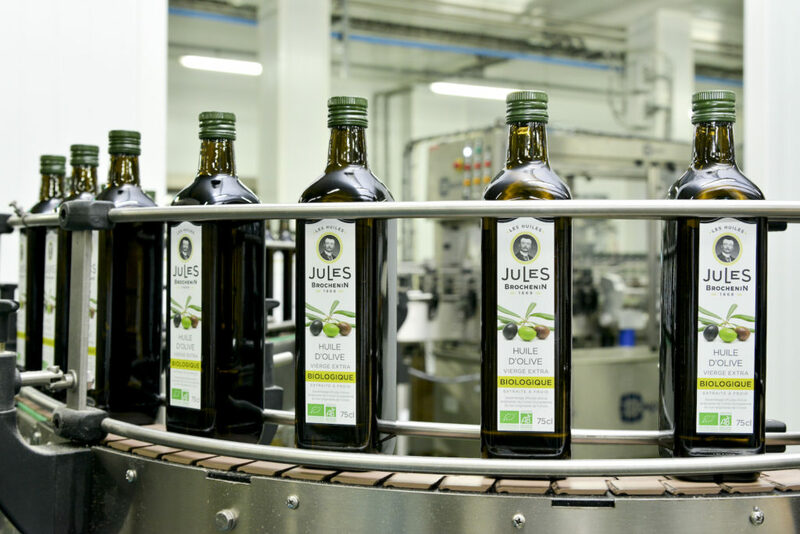 Jules BROCHENIN is a producer, importer and exporter of organic and gourmet oils for the general public, organic brands and retailer’s private labels. Our mission: to dispose organic and gourmet oils to everyone. 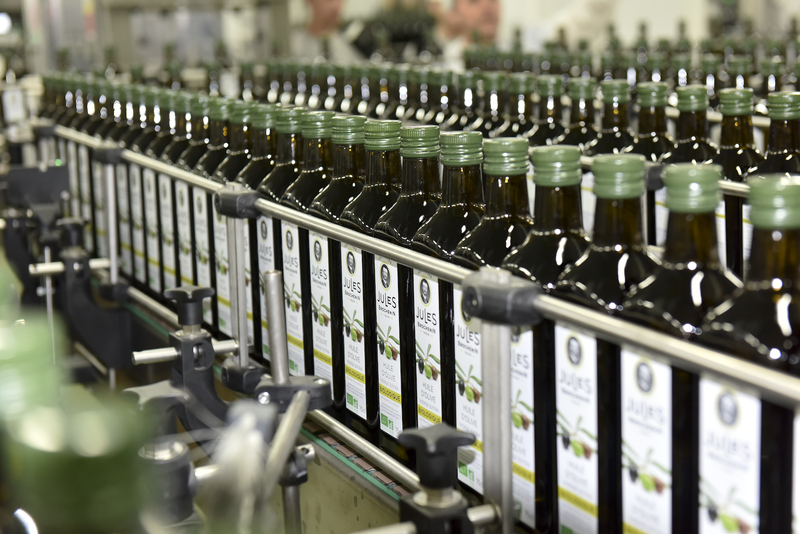 Our quality certifications reflect our involvement from the production to sales of our oils. 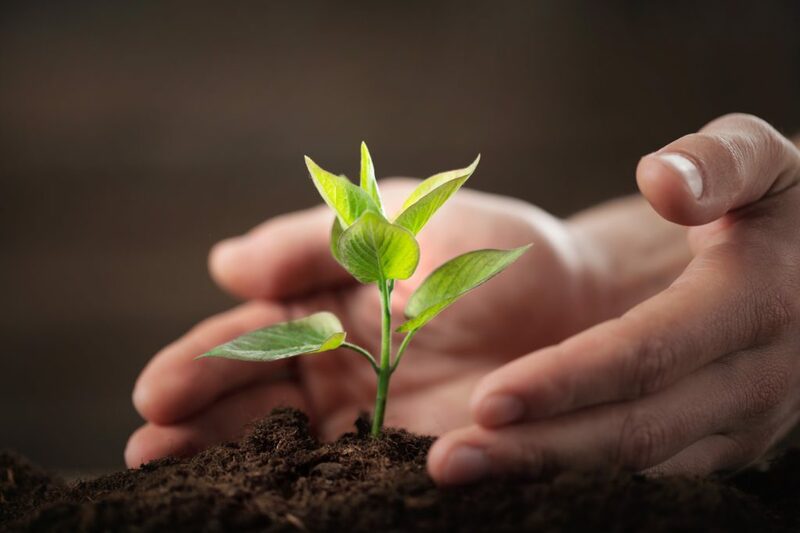 We work in compliance with food and organic farming standards, taking care to preserve an important element for everyone: The Environment. That’s why we have committed ourselves to an eco-responsible approach for many years. 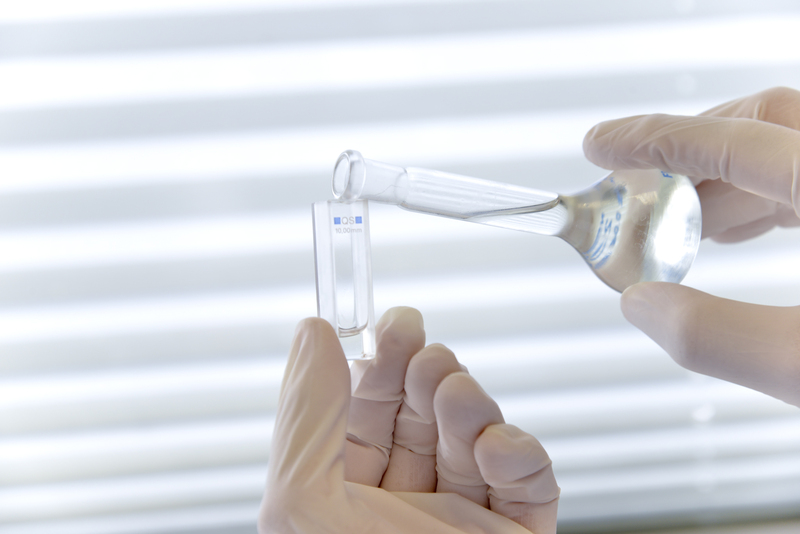 We attach great importance to the respect of production processes : maximum search for hygiene and safety, quality of products. 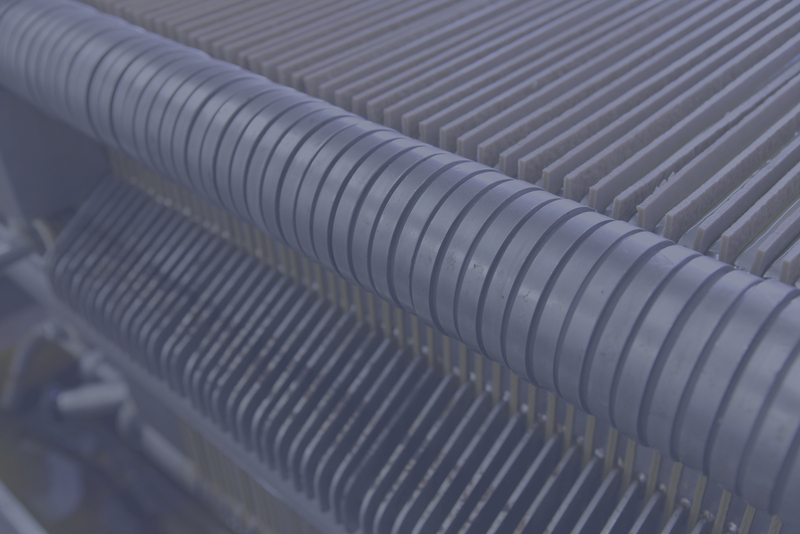 Our oil mills, our bottling lines and more generally our production facilities, have been developed so that each product elaborated in our factories is faithful to our brand and our commitments but also to what you’re looking for. 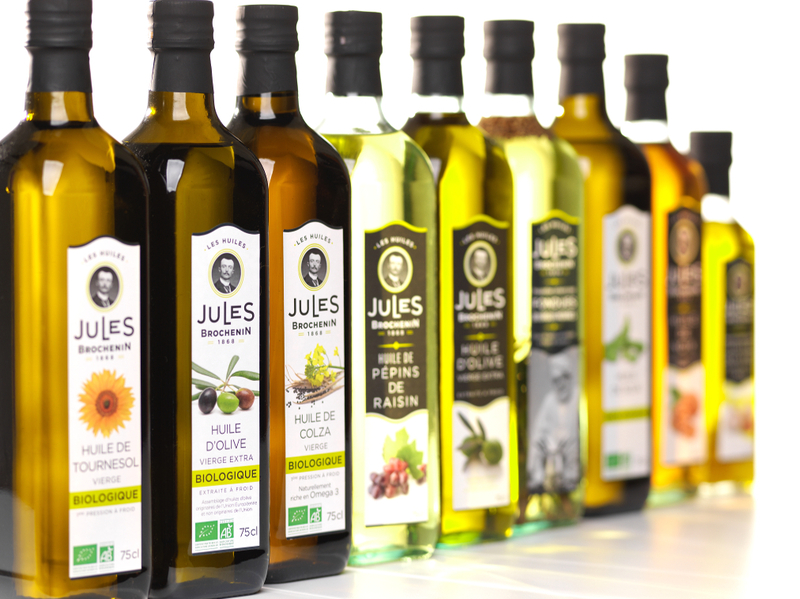 Jules Brochenin offers a real choice of vegetable oils to vary the tastes and pleasures of use: olive, sunflower, rapeseed, walnut, hazelnut, grape seeds oils, etc. Our various ranges meet perfectly the needs of everybody.